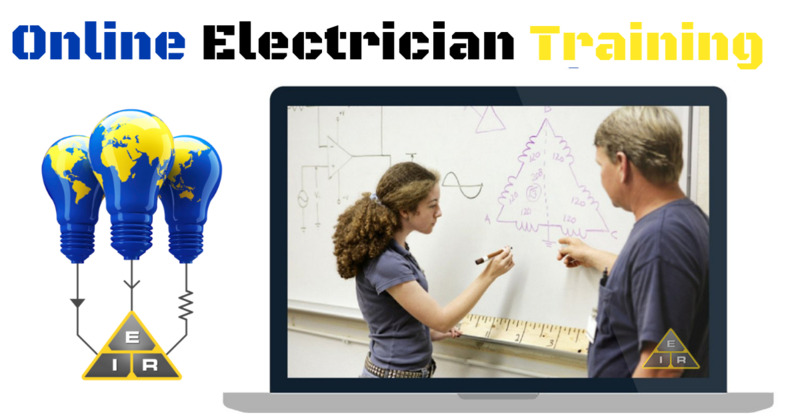 Online electrician training is the best way to fast-track your way toward a career as a certified electrician. You will still be required to put in a few years as an apprentice, but online training will give you an edge in a very competitive job market. Becoming an electrician takes a lot of training. The complexities and hazards must be thoroughly understood before you can go out and work in such a dangerous field. Online training gives you the in-depth knowledge you need about every aspect of electricity, how it works, and how to work with it safely. Distance learning isn’t new. It has been around for more than a hundred years. With the growing availability of the internet, more and more people have begun to take their college courses online. Recently, it has received much more credibility than it may have had in the past. Colleges and universities are beginning to realize the benefits of distance learning, not only for students, but for the schools as well. The more schools see this demand, the more they answer by offering more online courses for a variety of trades and professions. Every year schools add more professions and occupations to their course offerings. This new popularity has given more online schools the chance of becoming fully accredited. This also gives more students the possibility of obtaining a higher education or obtaining the training they need to work in the trade of their choice. Traditionally you would have to attend a trade school or be accepted into an apprenticeship program to even be considered for the trade of your choice. Often this meant moving to another city or even another state. When learning online, you can keep your current job and train evenings and weekends, in your spare time. With online electrician training you can receive the same high-quality education from the comfort and convenience of your own home. You can study after work, or on weekends. You do not have to quit your current job and can continue to gain valuable worksite experience. Tuition costs are generally quite low, and you are given the option to pay over time. Trade schools offer the same options, but sometimes it is not convenient to attend full-time classes. Attending school full-time means giving up your job. For most people that is not an option. 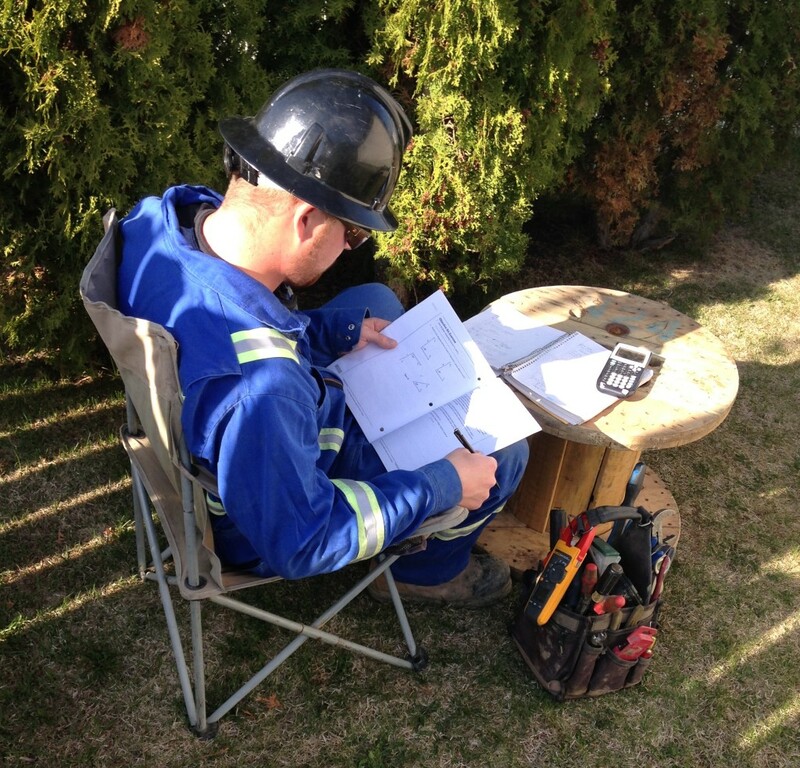 Critics say that learning on your own is not as effective in skilled trades. It may be fine for academic courses, but students learning a trade do better with a live instructor. That is not necessarily true. Some students learn much better when left to study at their own pace, while being able to apply their knowledge to a real work environment. 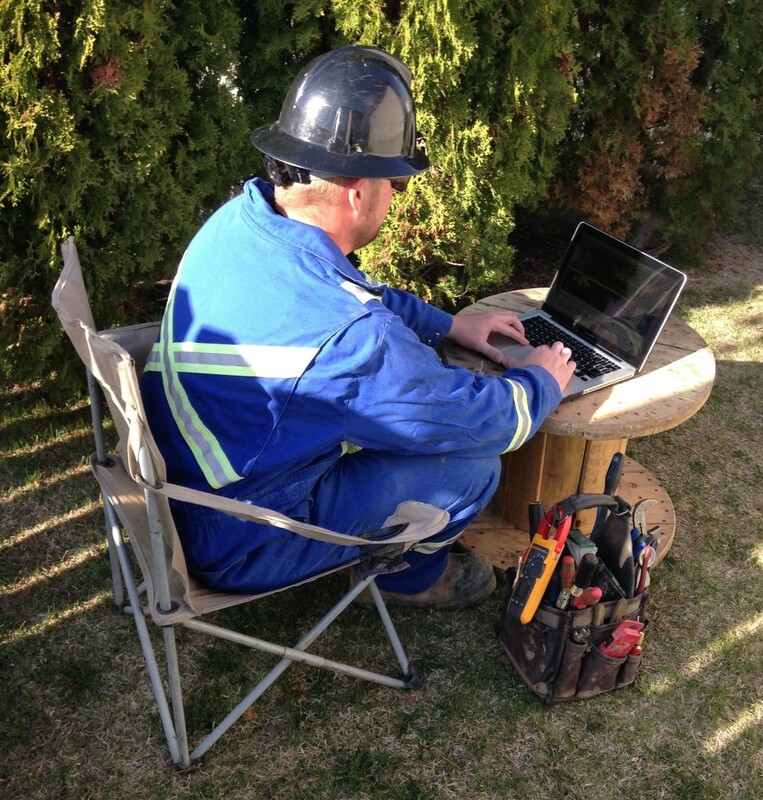 That is what online electrician training is all about. You learn at your own pace, and in your own time. You never have to worry about being late for class or having your homework done. You do not have to worry about your car breaking down, fighting traffic, or finding a parking spot. Your parking spot is always reserved – the chair in front of your computer. Just park yourself and get to work. Once you have completed all the required coursework, you may apply to write the final electrician certification examination. This is the same exam taken by students who go through the normal school session, and you will earn the exact same credit. By this time, you will have all the knowledge and expertise you need to pass the exam easily. The biggest drawback is that you may have a hard time finding a job after you gain online electrician training. Many job markets are drastically affected by national economic factors, and companies will tend to cut less experienced workers when times are slow. Even with the extra schooling, workers with more hours logged will keep their jobs. Even though you are fully licensed to work as an electrician, many companies will still feel you need practical experience to really understand the complexities of electrical work. They may feel you will be a safety hazard to yourself and maybe to others who rely on the equipment you work on. Many companies will not give you a chance to prove yourself. Do not let this discourage you. You will find a company willing to give you a chance. You may have to start as a shop-hand or labourer, but if you keep a positive attitude, work hard, and show a willingness to learn, management will notice. Even with online training, you will still need to work as an apprentice for four years before you can become a certified journeyman. This may not be what you wanted when you signed up for the online electrician training, but that is a fact. Electricity is very dangerous. Not many companies or independent contractors want to take the responsibility of letting you rewire a house, or repair complicated electrical equipment without having you work under the supervision of a professional first. This is not unique to electricians. Any company hiring a tradesperson or other professional will want to supervise that person’s work before letting them work on their own. Apprenticeship training is the oldest form of education. Long before formal education was developed, anything you wanted to learn was taught to you by a professional in the field. Few people had access to these professionals, either due to where they lived or because of social status. That is no longer the case. Anyone from any background has the same opportunities to enter their trade of choice. With online training and financial aid available, there is no reason why you cannot pursue the trade of your dreams. If you would like to be an electrician, why not kick start your career with online electrician training? In order to best help you with finding Online Electrician Training I've partnered with 360 Training. 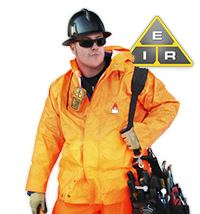 This company has a massive selection of certified courses on electrical theory and electrician safety. I encourage you to choose from one of these topics to get certified training today.